Eric DiLauro Official EFX Sports Trainer ; Team DiLauro"Mr Canada Pro Elite Trainer": Mr Olympia 2011 Final Pose down Jay Cutler 4 time winner!!! 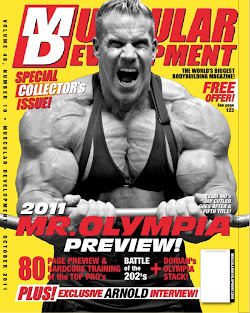 Mr Olympia 2011 Final Pose down Jay Cutler 4 time winner!! !